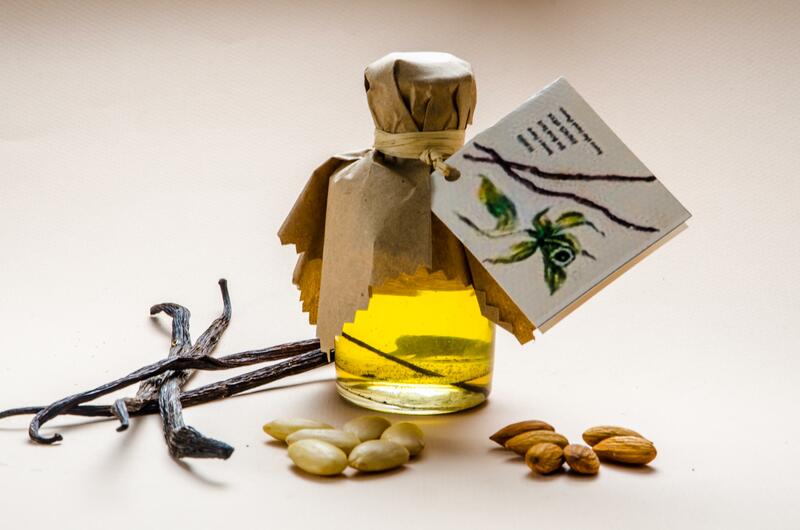 Jojoba oil is known and appreciated worldwide. It is extracted from a plant called Simmondsia chinensis. Although the Latin name of the plant is Chinensis, it comes from North America. There are more curiosities about jojoba oil. What else can we say? Natural jojoba oil is… a liquid wax. It looks like any other oil but it may turn into solid at temperature lower than 7 °C. Even though it moisturises and nourishes very well, it is less greasy than other hair oils, which is a great advantage of jojoba oil. 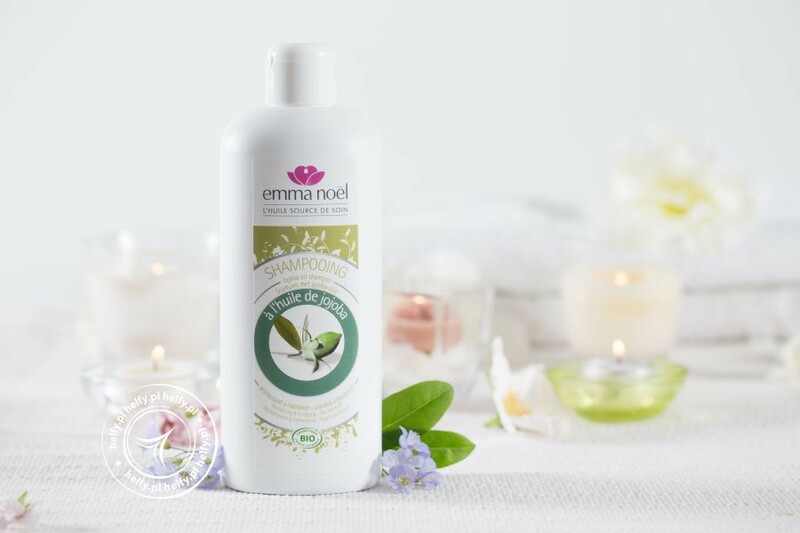 It is a natural cosmetic which is instantly absorbed; doesn’t leave greasy layer or weigh hair down. Jojoba oil is resistant to oxidation and heat. It keeps its properties even at very high temperatures. Therefore, jojoba oil works excellently on all hair types. The temperature is very important in hair oiling as it helps to open hair cuticles and facilitates absorption of nutritional ingredients. Some oils lose their qualities when we use them in hot oil treatment whereas jojoba oil works even better. What nutrients can jojoba oil give to your hair? Most of all, squalane – natural building block of the lipid coat of our skin. It protects e.g. our hair from losing essential water. Jojoba oil replenishes protective layer and is partly responsible for proper moisture in hair. Natural jojoba oil is also the rich source of vitamins. Vitamin F is extremely important – provides essential unsaturated fatty acids. Jojoba oil is sometimes confused with an oil that is extracted from a plant of similar name. Apart from jojoba oil, there is Ziziphus jujuba – known as “jujube” – which is unrelated to jojoba. If you’re not aware of these two plants, it’s easy to make a mistake.